Welcome to my RuneScape Invention leveling guide. 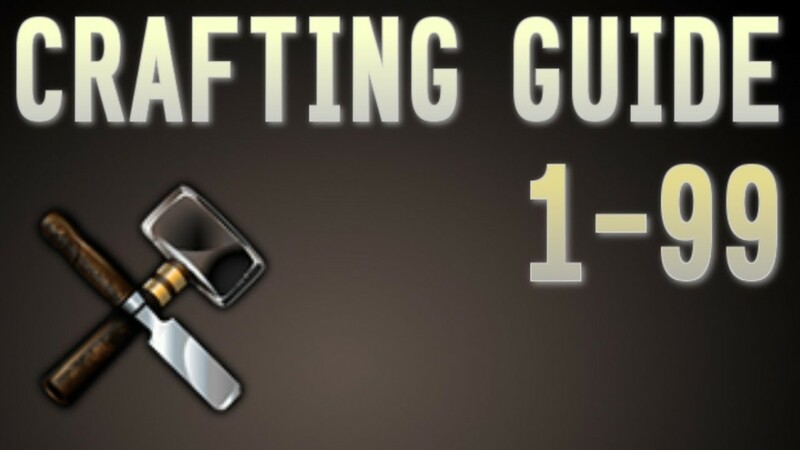 Here I'll tell you everything you need to know about invention, as well as what to augment, what to disassemble, how to level up invention quickly, how to do it cheaply, and how you can make money leveling invention! First we will ask - What is Invention? 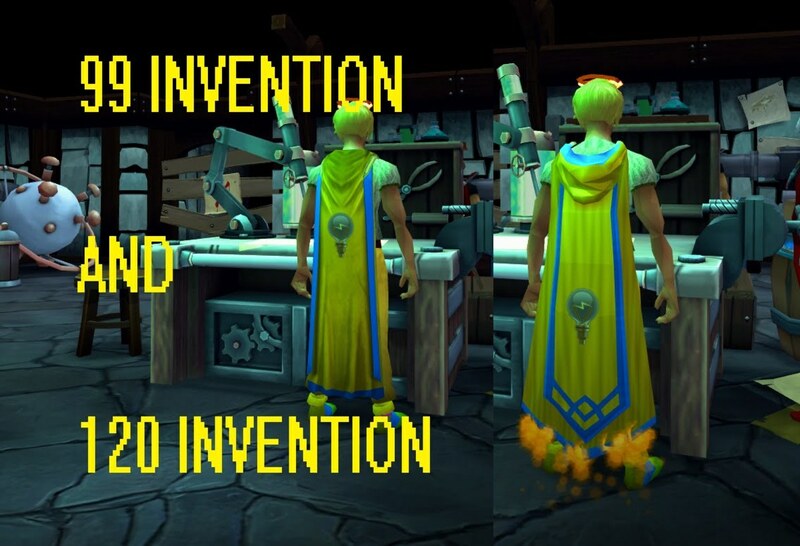 Invention is currently the most recent skill added to RuneScape. 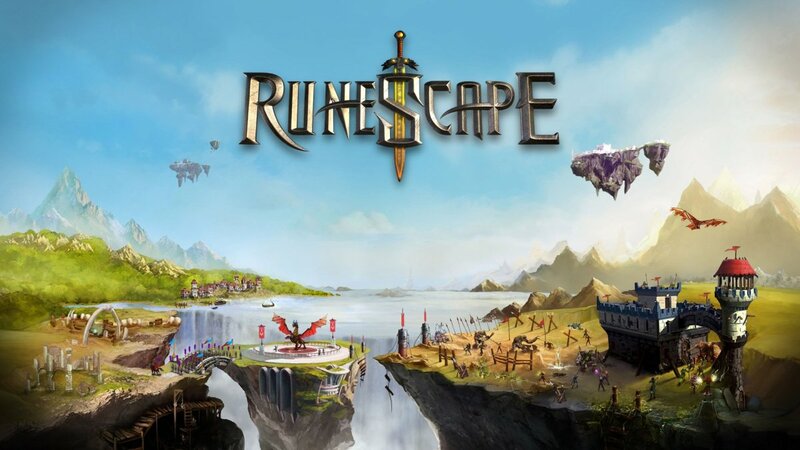 It was added in January 2016 and was the first elite skill, requiring level 80 in Crafting, Smithing, and Divination before you can unlock this skill. It is the second skill after Dungeoneering to have a level cap of 120 (not including virtual levels) so has a master cape of accomplishment as well as a regular one! Note that all these updates are subject to change and there will be several other features added too! 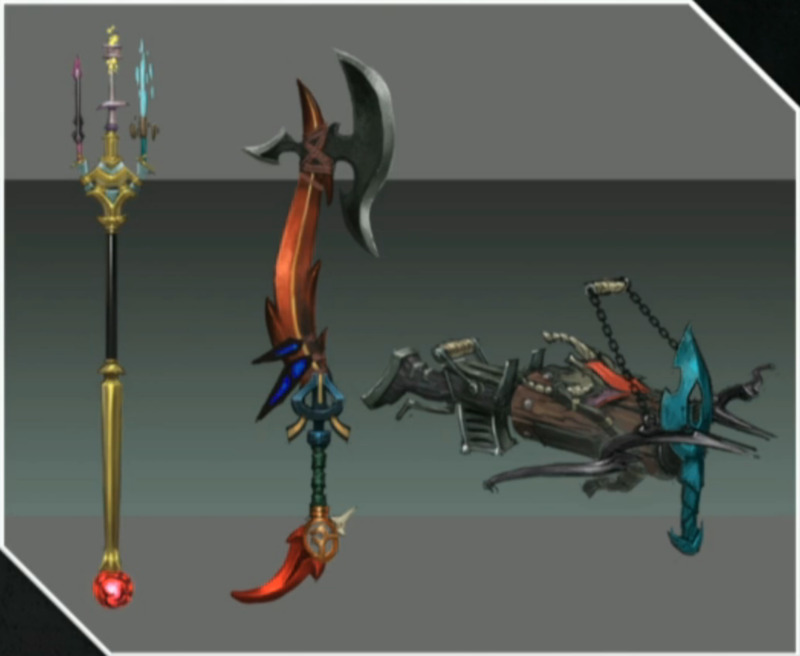 Initial concept art for Invention weapons. When you finally achieve the level 80's required to begin inventing - you should head to the Invention Guild, found between Falador and Barbarian Village - there is a large invention symbol found on the floor outside it. Here you should speak to Doc who will guide you through the Invention tutorial. This won't take very long and should give you a good grasp of how Invention works! 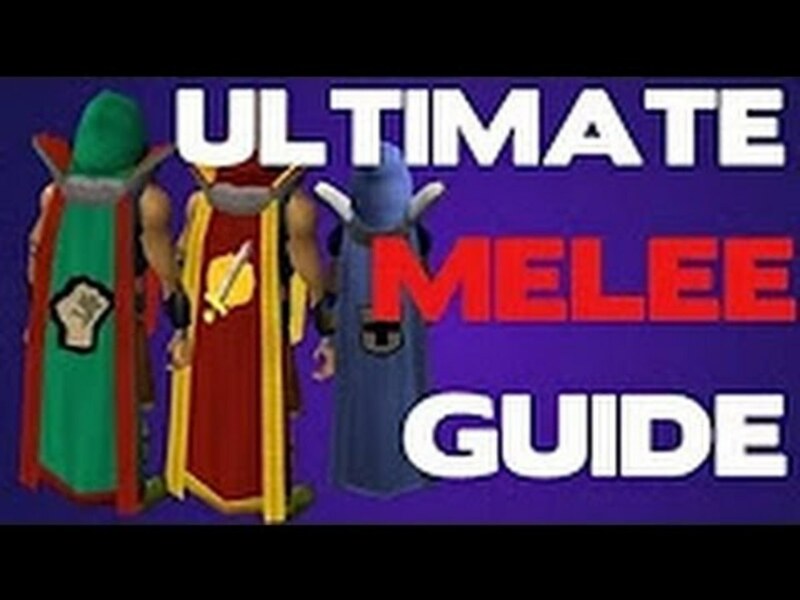 From here onwards the guide will asume you have completed the tutorial and understand the basics of Invention. The most common method of training is the first method which has the advantage that it can be trained in conjunction with other skills. The most common way of training Invention is to do something like Slayer or Fishing and augment all your equipment. As you train your skill your equipment will level up and eventually you will be able to siphon/disassemble it for large amounts of invention experience. At level 40 invention the player has the opportunity to switch from the basic Human tech tree to the cave goblin or dwarven tech trees - these influence which items are unlocked first but no matter which tree you choose - you will still be able to craft all items eventually! As you level up, more and more blueprints will become available to discover. Discovering a blueprint requires a certain amount of inspiration, a currency which is rewarded for playing the game and gaining experience. 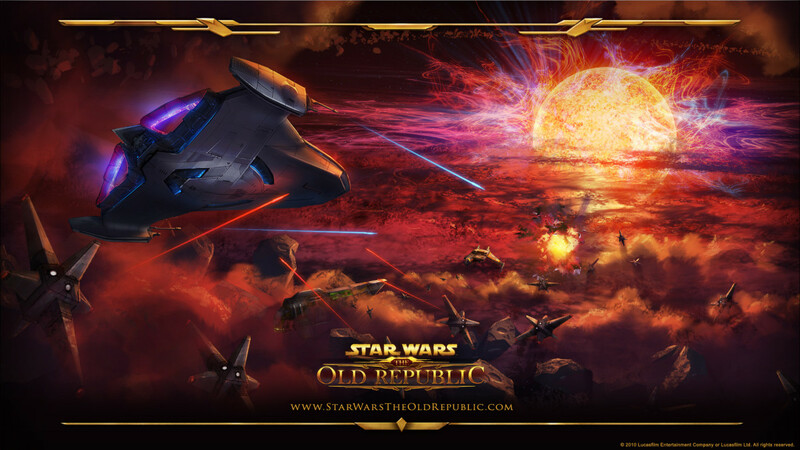 A future update plans to remove the need for inspiration so this feature may be redundant soon! Once discovered the blueprint must be "solved" in order to use less inspiration - this is done by solving a small puzzle regarding the position of certain construction materials and is generally not difficult to solve. Players are able to disassemble items in order to gain parts. These parts are what is used to craft gizmos and as such disassembling items is a huge part of Invention. You can disassemble items by dragging them to the Invention button - found at the bottom of the inventory beside the currency pouch. Disassembling something gives a small amount of experience and some parts. 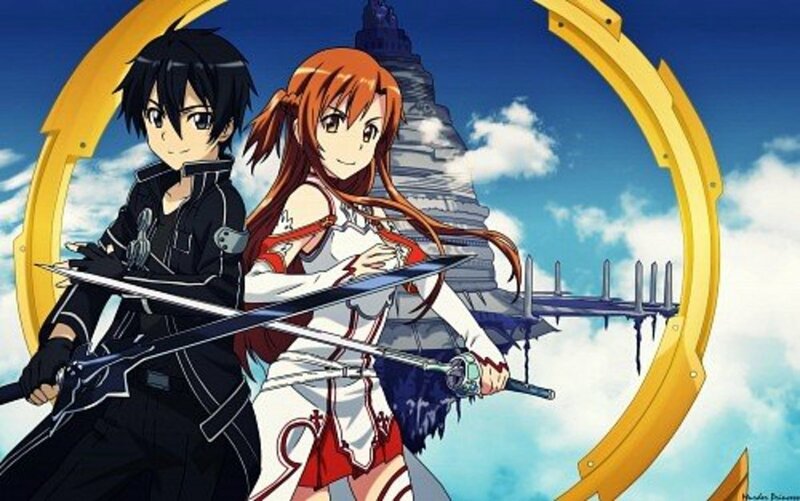 The parts you get depend on the item, for example - a needle will give junk nearly all the time, while a Noxious Scythe will give Noxious components 100% of the time. Higher tiered items are more likely to give higher tiered items. 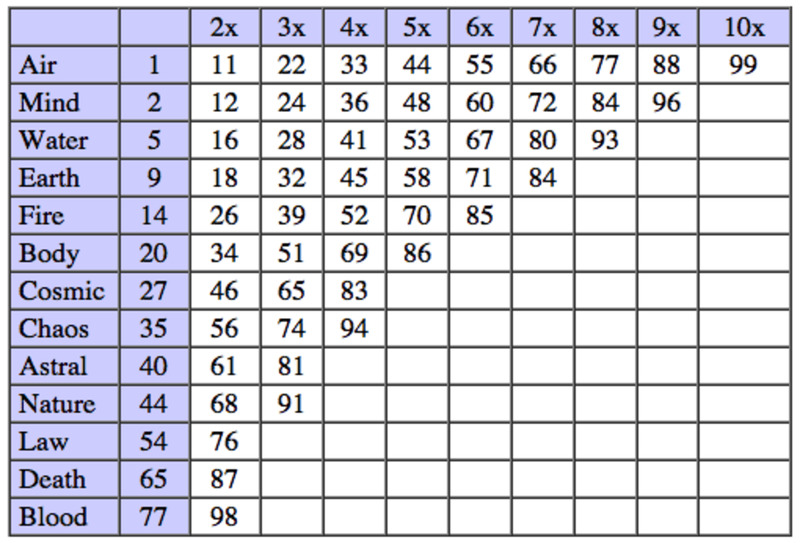 Some of the most common parts, as well as what should be disassembled to obtain them can be found in the table below! As you level up and unlock more gizmos and items, you will also be able to augment certain weapons, armour and tools! To do this you must build an Augmentor at an Invention workbench and then apply it to the item. After this the item will be untradeable and you can now add gizmos with perks to it! 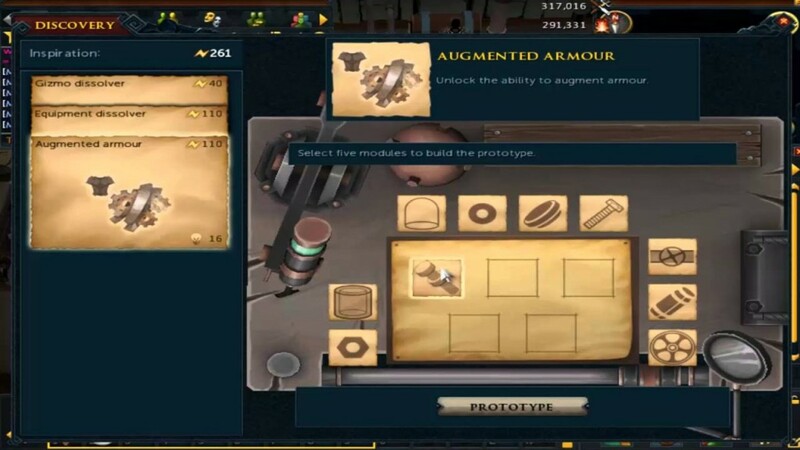 Perks are added to gizmos through the Invention interface and can be positive or negative and higher quality parts will give better perks. The RSWiki gives exact layouts for what parts to use to get the higher leveled perks! First a player must create a gizmo shell and then fill it with materials (parts). There are 5 slots and using common materials puts 5 in each slot whereas rare materials only use one per slot. Perks can also be different tiers - up to tier 5 on some perks. You train fishing using your Rod'O'Matic as normal - but with slightly faster fishing exp due to your perks! This process can easily be applied to Slayer/Combat as well! You augment your weapons and armour, put on good perks to improve your combat efficiency, then train Slayer as normal and disassemble/siphon at level 10/12. As you use augmented equipment you will use up charge, a currency which can be added to your tool belt by buying divine charges. These are quite costly and crafting your own can be a great way to make a lot of money! 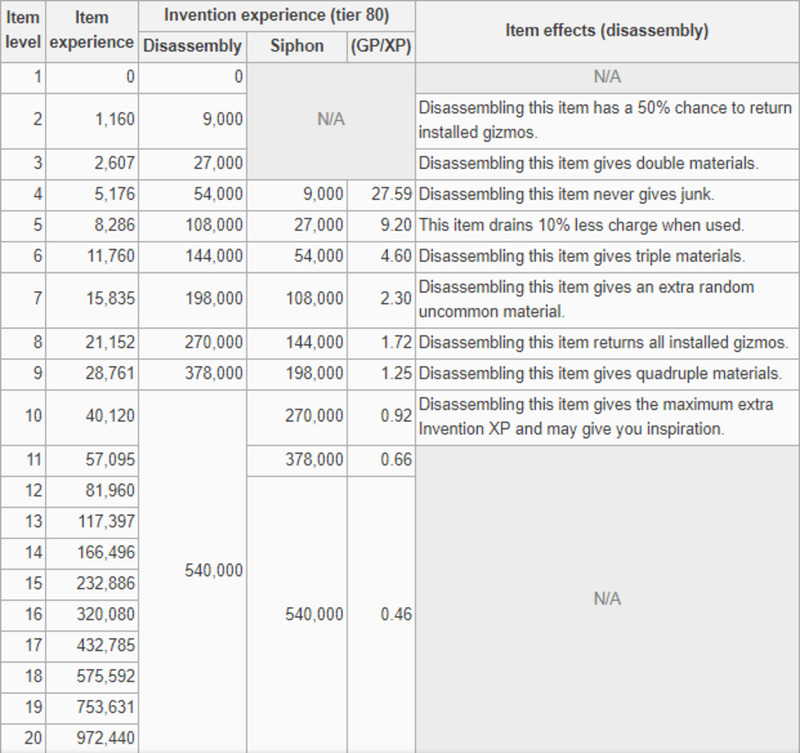 Disassembling at different levels gives different experience and other rewards, seen below! 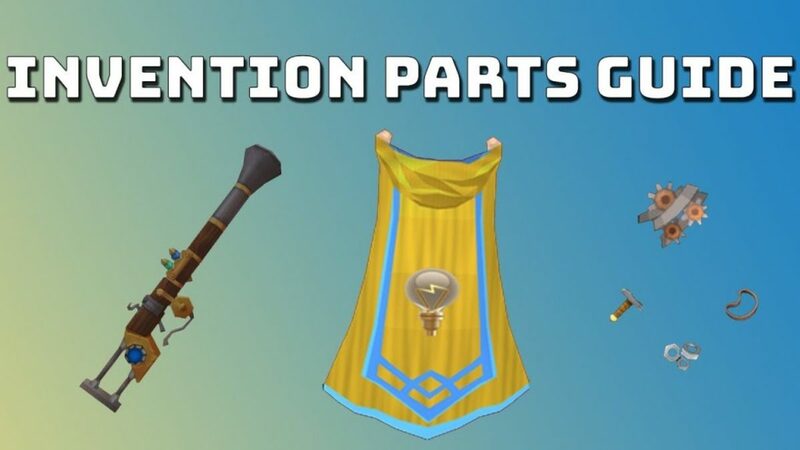 These items can be useful in playing the game and make Invention a very useful skill! 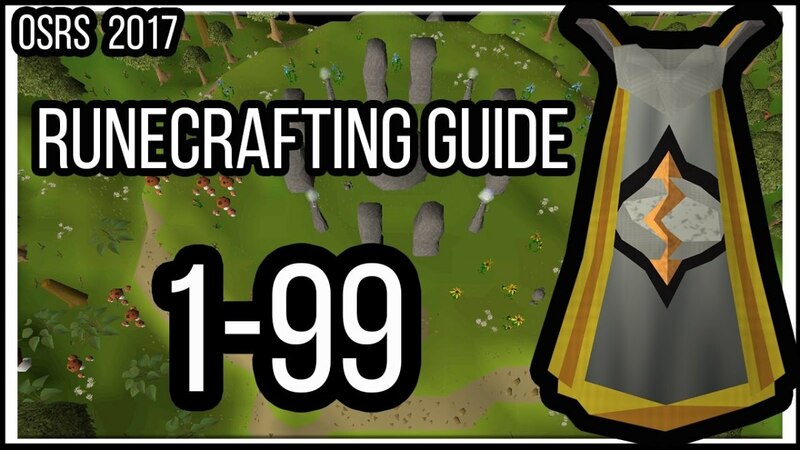 I hope my guide has helped you learn some more about Invention! If you have any questions feel free to ask below and I'll get back to you as soon as possible! Thanks and good luck!